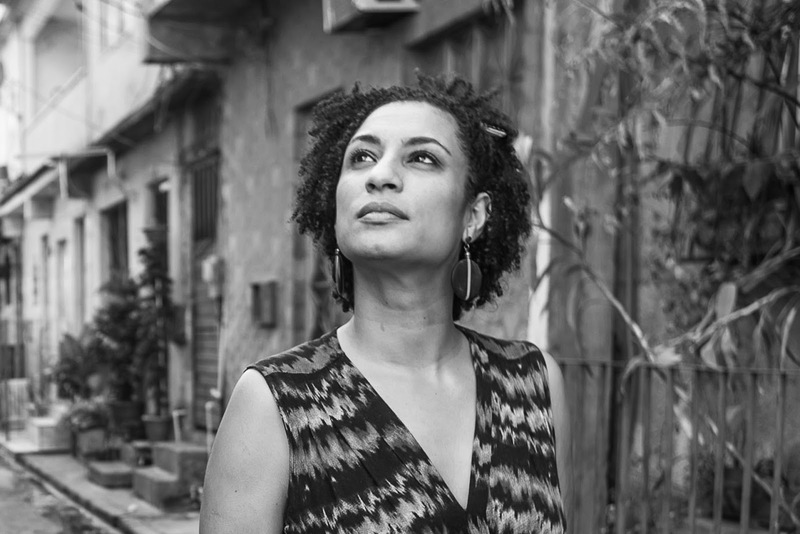 Last week the councilwoman Marielle Franco was executed with five headshots, in a bustling street in Rio de Janeiro city. Marielle, who was a sociologist and mother, was fighting for the human rights and slum’s people in her job. The suppositions about the case point to involvement of policie officers and state agents, they supposedly wanted to shut down her reports of abusive state agents working on the federal intervention in Rio de Janeiro City. 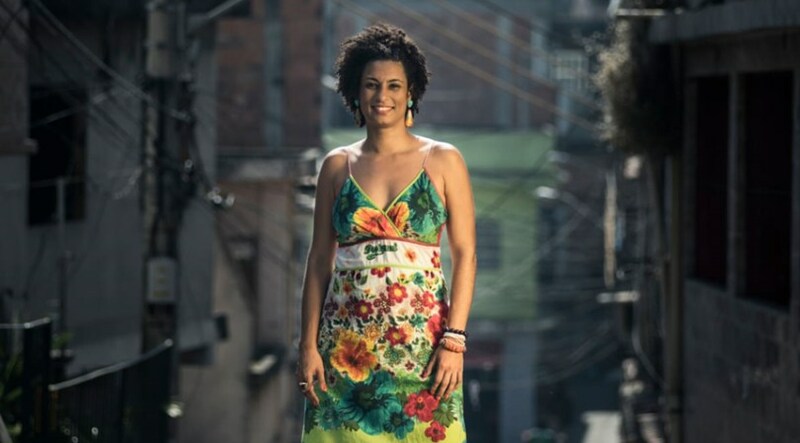 Marielle Franco reported on Saturday (March, 10th) the dead of two young residents of the Favela da Maré. In her report, that circulated on Facebook, Wahtsapp and other social networks, Marielle narrated the violence commited by the police officers from the Acari's 41th police station. According to Marielle, in her text share on the networks, the police officers shot to kill innocent people, they came to say this, also shot in the direction of Marielle and other resident that was whit Marielle in the street in the exactly moment. Still according the related of Marielle, they said that "he's was coming to kill all the people, not only criminals" and that "they want to take souls". The story of the Saturday morning was terrible, and caught attention of the residents and, mainly, dangerous and powerful people. Four days later, Marielle was executed along with her driver. Brazil is the country that has killed more human right activist lately, and the main suspects of the majority of these crimes are state agents, Brazil has the most violent police in the world, which commit the most murders and is almost never punished by their crimes. We need to talk about the police violence on our country and the victims of murders are mainly black people. The young black people, in Brazil, have three times more chances to be killed than white people. In some states, like Alagoas, for instance, the odds are twelve times higher. In Brazil, on average, 63 young black people are killed every day, which is terrifying. Brazilian states have a social cleansing policy, in which firstly, the throw black people for the slum and then kill the slum's residents. Kids, young, old, all the people are black and poor have chance to dying in the state war against the poor. If we do not tell about this violence against black people, we will not have any chance to denounce the abuses and make everyone see the truth about the racism in Brazil, since social cleansing (killed black and poor's) is directly linked to racism in the here. Rio de Janeiro city is only a “test zone”, and we fear that is could spread to entire country. As independent communicators, such a blogger, radio hosts and digital influencers, we need to spread what is happening here. Marielle died because she dared to warn people about the police agents brutality in the Favela da Maré, in Rio de Janeiro city. We can't allow to be her become just another statistic, another black people killed thank the genocide in Brazil. Collaborate: João Victor Chamon, Lavínia Rocha, Gabriela Sarmento.